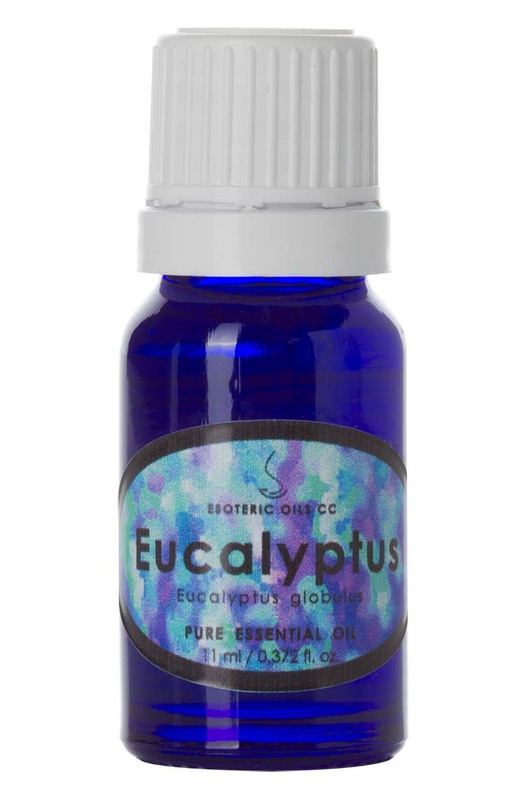 Eucalyptus oil is extracted from Eucalyptus globulus and is also known as Tasmanian blue gum or blue gum. In aromatherapy, Eucalyptus essential oil helps to clear the mind and focus concentration, while reducing swelling in the mucus membranes. It is very valuable in fighting respiratory problems, fighting inflammation and sore muscles, rheumatism, headaches and nervous exhaustion, while boosting wound and ulcer healing and soothing skin eruptions. For full information on Eucalyptus please click here. This page also gives you access to our secure on-line shopping cart.